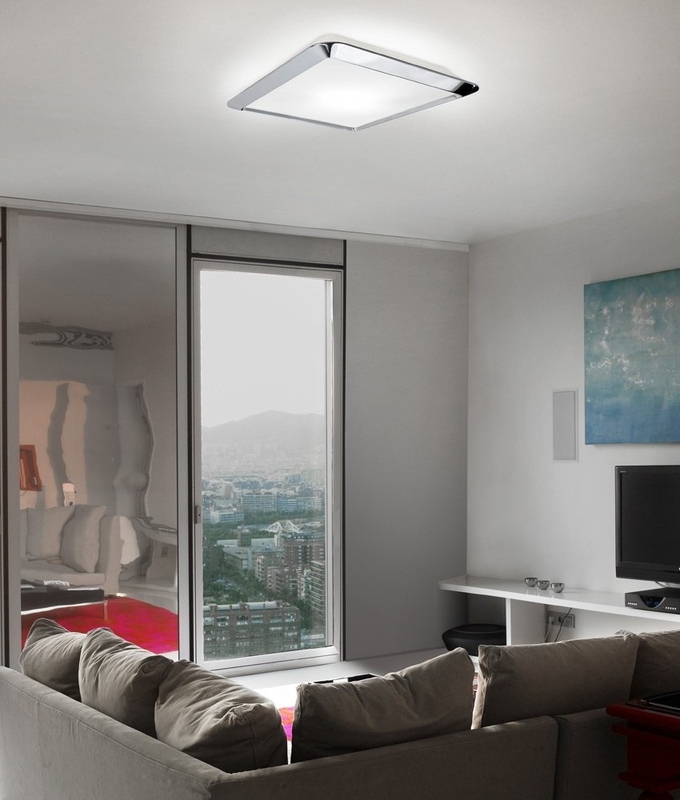 A unique stylishly crafted multi-purpose modern ceiling light finished in polished chrome with a opal glass diffuser. Ideal for many rooms across the home, including living areas, bedrooms, dining rooms, hallways or an open living spaces like an apartment. Being flush this fitting will be perfect for people who do not have much head space but also want something pleasing on the eye. This fitting can also be wall mounted. Would this fitting work on a sloping ceiling where we cannot install downlighters due to the roof space insulation material. Yes this fixture would be well suited to that application. 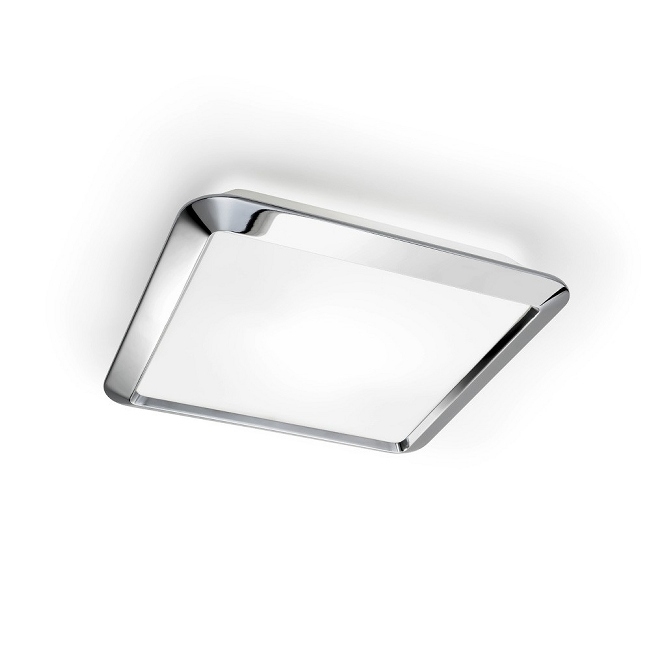 Does the chrome flush ceiling fitting work with a dimmer switch? Yes you can use a dimmer switch with this light fitting.